A punk until the very end. Punk icon and founder of The Fall, Mark E. Smith passed away Wednesday at 60. "It is with deep regret that we announce the passing of Mark E. Smith. He passed this morning at home. A more detailed statement will follow in the next few days. In the meantime, Pam & Mark’s family request privacy at this sad time," a press statement said. Last year, The Fall were set to play New York City for the first time in over 10 years but had to cancel due to health issues concerning Smith. The shows were later rescheduled then cancelled again. The Fall formed in 1976 in Prestwhich, England, right outside Manchester, when Smith was just 16. The band formed with Smith, Martin Bramah, Una Baines and Tony Friel, and would have a revolving door of musicians over the years, with Smith being the only constant as the band's singer and guitarist. Smith was notoriously difficult to work for and with according to accounts of those who had been in the band with him. He would be infamous for firing musicians left and right and hiring new ones on the spot. The Fall's line-up even has its own Wikipedia page. During their 42 year career, The Fall released 32 albums, most recently was 2017's very solid New Facts Emerge. Smith, ever the non-stop musical force, seemed to never looked for the acclaim and popularity that many dive into music but got it any way. In the years he should have called it quits is when The Fall became very interesting. Records like 2008's Imperial Wax Soviet, 2010's Your Future Our Clutter and both of 2013's albums, Re-Mit and The Remainder, were classic Fall albums. The Fall would be a clear influence on bands like The Smiths, Joy Division, Smashing Pumpkins, Gorillaz, Pulp, among others. Many artists took to social media to pay respects to Smith. 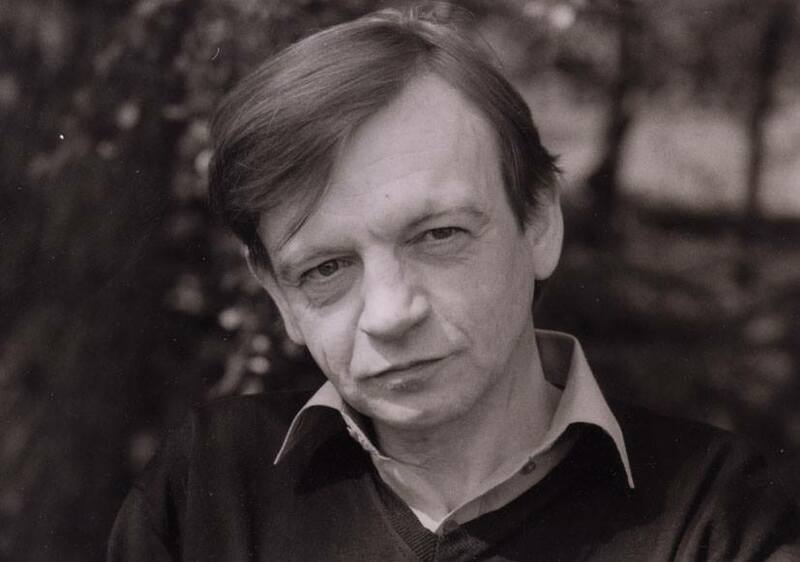 Thank you for being #MarkESmith, for your so admired stance on non compromise, and for being charming company. So sorry to hear the news.